Zenit St. Petersburg added experience and great shooting to its roster by signing forward Marko Simonovic, the club announced Wednesday. Simonovic (2.01 meters, 31 years old) arrives from Crvena Zvezda mts Belgrade, where he averaged 12.6 points and 3.6 rebounds in 30 Turkish Airlines EuroLeague games last season. In his four seasons over two stints with Zvezda, Simonovic helped the team win two Adriatic League titles, two Serbian League crowns and three Serbian Radivoj Korac Cups in addition to reaching the EuroLeague playoffs in 2016. 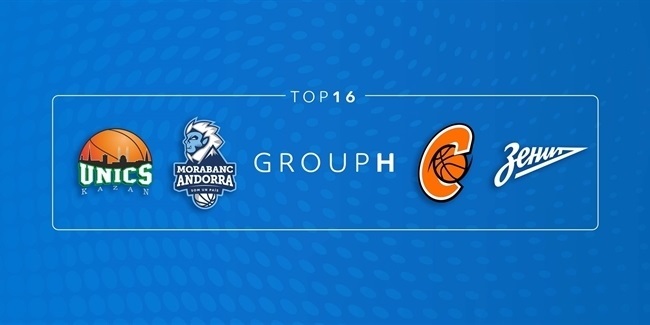 Simonovic started his career with Radnicki Belgrade of Serbia and has since played for Lavovi 063 Belgrade, Egronom Best Nis and Hemofarm Stada Vrsac of Serbia, Buducnost Podgorica of Montenegro, ALBA Berlin of Germany and Elan Bearnais Pau-Lacq-Orthez of France. He helped Buducnost win three consecutive Montenegrin League and Cup doubles from 2009 to 2011. Simonovic is also a regular member of the Serbian national team, which he helped win respective silver medals at the 2014 FIBA Basketball World Cup and the 2016 Olympic Games in Rio de Janeiro, Brazil. 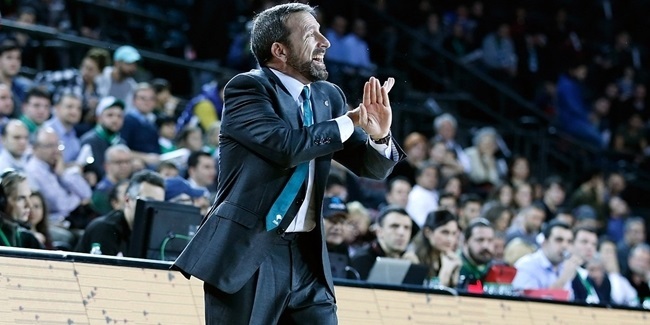 Simonovic is set to embark on his eighth EuroCup campaign with five different teams. 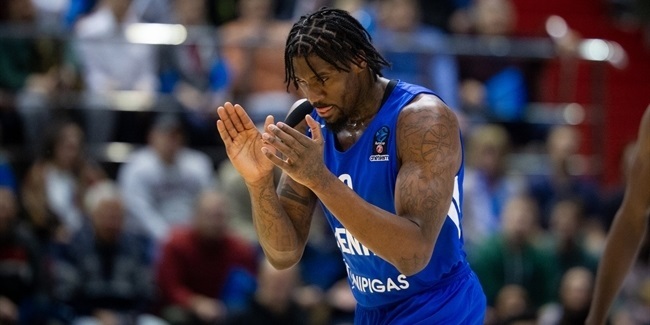 In his last appearance in the competition, in the 2013-14 season, he averaged 6.8 points in 12 games in helping Zvezda reach the semifinals.